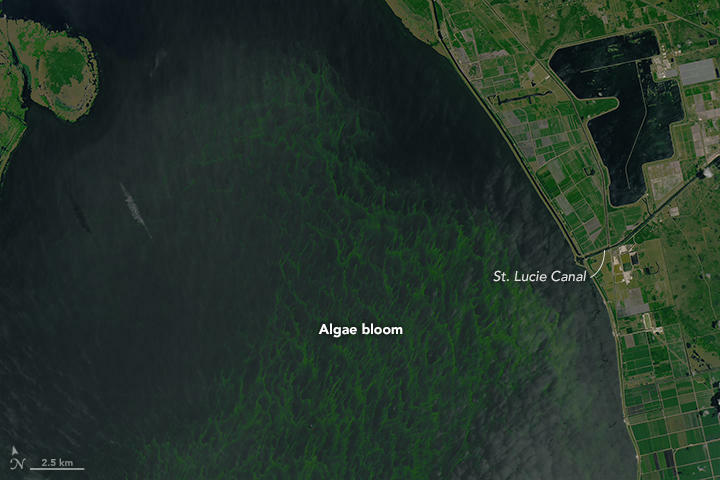 The algae problem in Lake Okeechobee is so bad it can be seen from space. 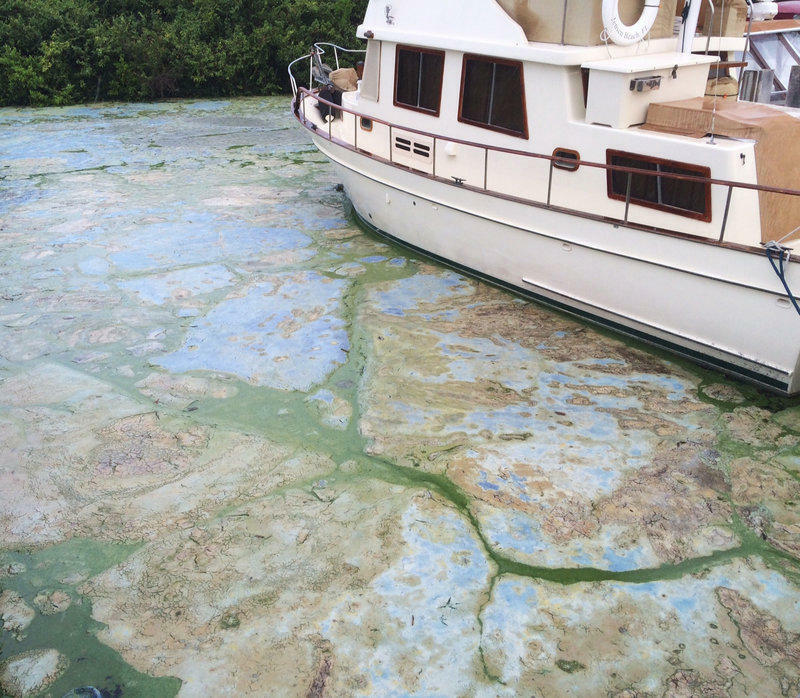 The massive bloom continues fouling waterways on the Treasure Coast as new money is promised to help, but how would those dollars address the blue-green gunk fouling up waterways? You did not miss Election Day, but about a dozen South Florida lawmakers already are assured they will be sent back to Tallahassee when the next legislative session begins in March. They are running unopposed. However, the districts they will represent in 2017 may be different than the areas that sent them to the capital two years ago. That's because of a long legal battle over political boundaries. So what did redistricting accomplish? Plus, Enterprise Florida, the state’s primary engine to help drive job growth, is shedding jobs itself. Meantime, new documents obtained by the Naples Daily News this week show the agency ballooned its executive payroll by $600,000 over six years. So, what is the agency’s reputation in the capital? How would you like to pack up the cooler and head to your favorite Florida beach -- only to find the ocean water covered with foul-smelling, guacamole-thick fluorescent green gunk? That's what many Treasure Coast year-round residents and tourists are dealing with. The blue-green algae spread is so bad that Gov. 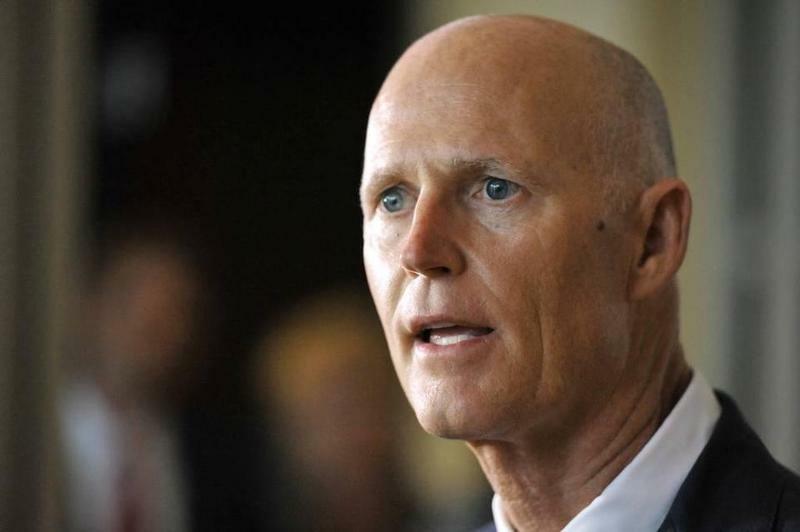 Rick Scott last week declared a state of emergency in four Florida counties -- including Palm Beach County. Enterprise Florida’s Board has approved about $6 million in cuts. Enterprise Florida is the agency designed to bring more business to the state. The cuts include up to 26 positions out of a total of 90. Officials say 15 of those positions are currently vacant. Alan Becker is vice chairman of the Enterprise Florida Board. He said some international offices that aren’t providing a good return on investment will close.